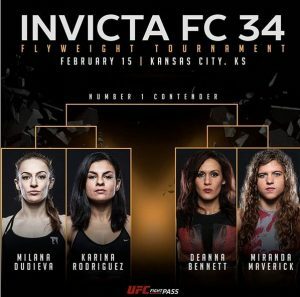 Flyweight Semi Final contender Miranda “Fear The” Maverick discusses the importance of strong father figures and their influence in rearing successful women as her upcoming Invicta FC 34 match against DeAnna Bennett draws near. Watch the entire episode on YouTube ! !